Rwanda is set to have one of Sub-Saharan Africa’s premier pharmaceutical manufacturing facilities worth over $65m. CSM GlobalPharma, a partnership between Cadila Pharmaceuticals, India’s largest family-owned pharmaceutical company, and U.S.-based Holtzman group, have announced plans to invest more than $65 million in the project. According to Rwanda Development Board (RDB), the ambitious project seeks to deploy advanced technology to help Rwanda achieve independence from most pharmaceutical imports by manufacturing high quality products in-country for sale at competitive prices. The project development plan will see four phases of production, solids, mainly tablets and capsules. The liquids section will be producing gels, ointments, creams and syrups while biological section will produce injectables and vaccines. The plant will also have an Active Pharmaceutical Ingredients (APIs) line. The project will also help develop the country’s technology sector through partnerships with Rwanda’s universities and other institutions of higher learning. 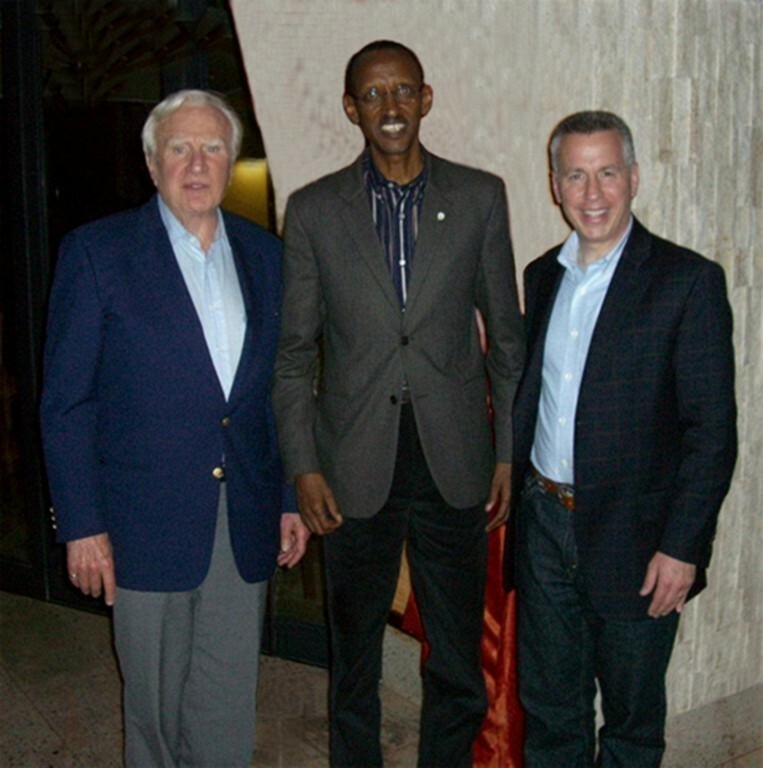 According to the CSM GlobalPharma Chairman, Marc Holtzman, the investors were drawn to Rwanda by the country’s business and investment friendly atmosphere. “Rwanda is an extremely attractive environment for us to partner and help grow the pharmaceutical sector. The transparent, business friendly policies of the Kagame Administration and the eagerness of the workforce make us incredibly enthusiastic about Rwanda,” Holtzman.said. Construction planning has already begun with ground-breaking to follow this year. Manufacturing will start within two years from ground-breaking. Cadila Pharmaceuticals is one of the leading pharmaceutical manufacturers in the world with over 50 years in the business. “CSM GlobalPharma is eager to bring Cadila’s 59 year legacy of excellence in healthcareto East Africa. Estimates indicate that up to 30 percent of pharmaceutical imports into Sub-Saharan Africa are counterfeit,” said Dr. Rajiv Modi, the CSM GlobalPharma Managing Director and Cadila Chief Executive. “By helping Rwanda to manufacture its own pharmaceuticals, we expect the project to go a long way toward providing improved health standards and security for the country’s population,” he added. CSM GlobalPharma Managing Director Seymour Holtzman hailed the efficiency and effectiveness of the RDB One-Stop Centre describing it as one of the best incentives for investors. “Thanks to RDB’s “one-stop shop” approach, we are off and running to implement plans to serve the people of Rwanda with world-class pharmaceutical products and to create hundreds of jobs.” Holtzman said.